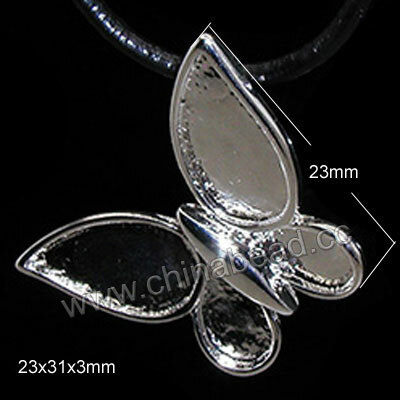 Ceramic/Porcelain Pendants - In this category we are showing you a variety of ceramic/porcelain Jewelry Pendants. These exquisite pendants are handmade and hand-painted. The modern and classical patterns are so nice for the dress decoration and this is where you are sure to find the perfect focal point to your wearable art.